The one Michelin star Zass restaurant is nestled in one of the world’s ten or fifteen most beautiful and famous hotels, the San Pietro in Positano, a building settled on a mountainous slope just outside Positano and overlooking an impossibly beautiful stretch of baby-blue sea. The hotel is owned by the Cinque family and is blessed with standout professionals who will ensure your stay is memorable and relaxing. General manager Andrea Zana is helpful and genuinely passionate about his work, while head chef Alois Vanlangenaeker, who long manned the stoves during one of the brightest periods of Sant’Agata sui Due Golfi’s famous Don Alfonso 1890 restaurant, is now running things at the one Michelin star Zass. The restaurant has a beautiful view and offers a fresh maritime cuisine based on fresh ingredients and only deceptively simple preparations. 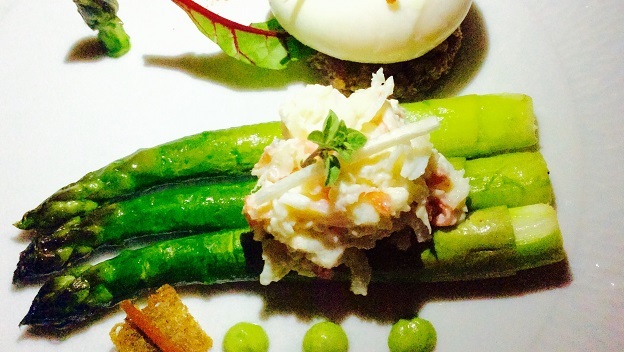 While sitting at my table looking at the sea and star studded night sky, I started things off in style with a dish of poached egg, crab salad, asparagus, rye bread and salted fish roe that was far more flavorful and focused than the perhaps overly intellectual, almost deconstructed anchovy sandwich. These two dishes partnered well with the 2011 Pietracupa Fiano di Avellino, beautifully taut and steely, with penetrating apple and fresh herb aromas and flavors. I then moved on to the lemon tagliatelle, lovely and creamy rich with noteworthy lemony lift, while the burrata risotto was heavenly rich and concentrated. 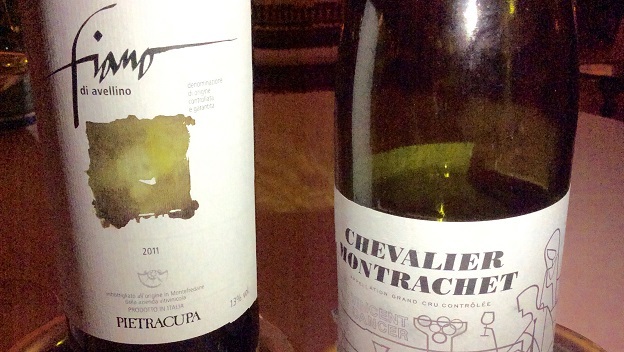 I switched wines and opted for the 2007 Vincent Dancer Chevalier Montrachet. A huge wine with aromas and flavors still camouflaged under an oaky shroud. 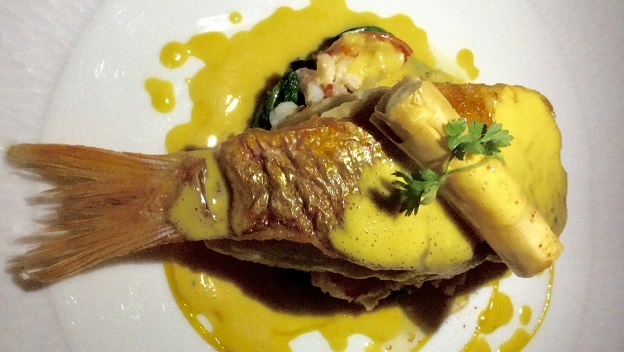 With the lemony notes of the tagliatelle and the passion fruit nuances of the red mullet dish, my main course, the Chevalier picked up nuance and grace. 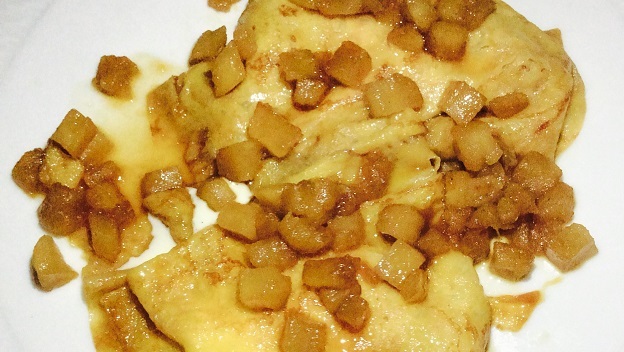 And though the red mullet was very fresh and precisely cooked, it was my dessert that proved the best dish of the night, silky apple crêpes characterized by marvelous acid-sugar balance and uncommon purity and precision. Should you be vacationing on the Amalfi coast anytime next spring or summer, an experience at Zass is not to be missed.